Whether you're just starting out, or are a seasoned gardener, zucchini can be grown easily in any garden. Zucchini is easy to grow and is probably the most prolific producer in the summer vegetable garden. In addition, if you plant heirloom seeds, you will be able to save the seed and produce a sustainable harvest year after year. Heirloom zucchini seeds differ from hybrids because they produce the same characteristics year after year. The most common heirloom variety of zucchini is the black beauty. This zucchini can be picked within 50 days of sowing seeds. The fruit is shiny, greenish black and should be picked with it is 6 to 8 inches long. The plants are a compact 3-4 feet wide and is to put up in the freezer. Since Zucchini (cucurbita pepo, cucurbitaceae) is a prolific producer, be careful not to plant too many all at once. Many a novice gardener has planted a whole package of zucchini seeds only to discover that they have more zucchini than they can eat or give away. Therefore, it makes sense not to plant too many of these plants in the garden. Plant no more than 3-5 plants per person and you will have plenty of this fresh vegetable all summer long. This summer squash produces prolifically from early summer until the first frost. Zucchini is commonly green, but yellow varieties also exist. Zucchini is planted after the last frost day in the spring and is usually harvested within 60 days. Plant when all danger of frost has passed. Pick six inch long zucchinis often for continued crop throughout the summer. 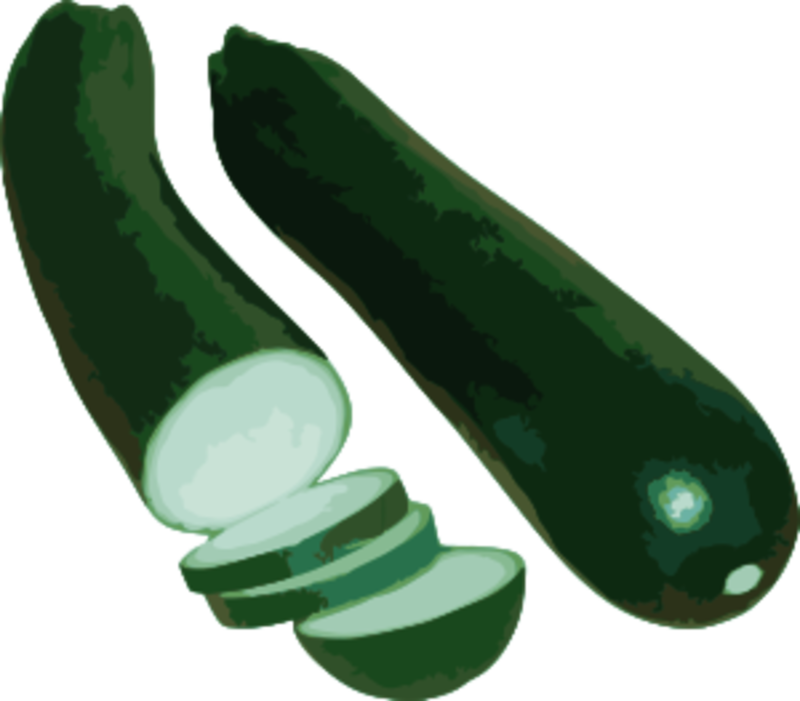 Zucchini is sensitive to cold temperatures so be sure to plant seeds one week a after the last expected frost date. Some people buy zucchini plants, but zucchini grown from seed will produce just as quickly as transplanted zucchini so save the expense of the more expensive plants and grow from seed. Like most annual garden vegetables, zucchini likes rich well-drained, loamy soil. Squash is a heavy feeder, so be sure to add copious amounts of compost to the soil where the zucchini is planted. Whether planted in traditional 19th century garden style or in modern beds, plant zucchini 3 foot apart with 2-3 seeds per “hill”. During the growing season, give the plants plenty of water, making certain that your plants are receiving about one inch of water per week. If possible, water the zucchini using drip hoses and do not handle them when they are wet. Mulch heavily and dig any weeds that escape through the mulch. This will help prevent many of the diseases that affect zucchini. Gardening for me consists of artificial plants! My house has curb appeal, but I don't do edibles. I am so experienced gardening that I should have show on PBS! 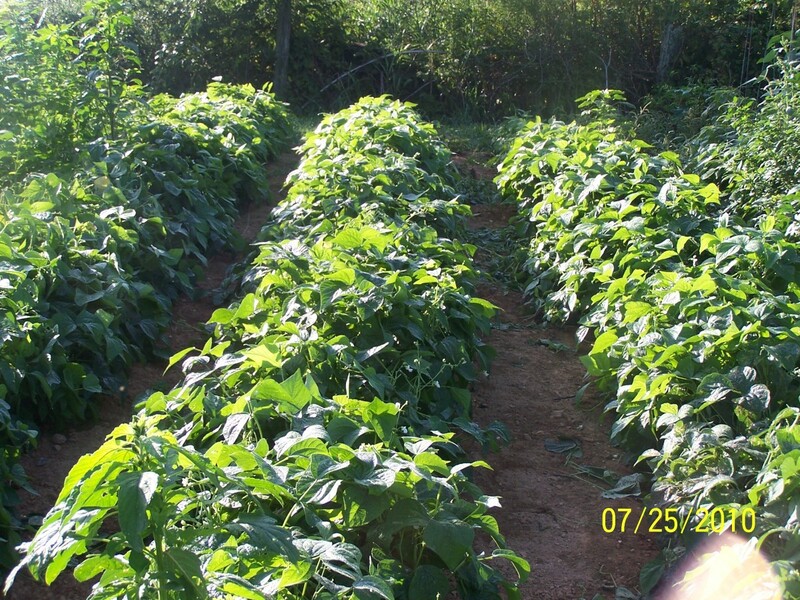 A number of pests can damage these squash plants. Squash vine borers look like one inch long white catepillars. They tunnel into the vine and could go undetected until the vine dies back. To combat this, watch for entry hole and for yellow sawdust droppings at the base of the plant. If this happens, slit the stem and remove the borer inside. Hill around the stem wound so the squash can reroot. To prevent future infestations, be on the lookout for the orange and black adult wasplike moth that the squash borer becomes. It will lay its eggs between April and July. At that time you will be able to locate the tiny red and orange eggs at the base of the stem and just below the surface of the soil. Rub and destroy as many of these as you can find. Squash bugs (stink bugs) will feed on the leaves and cause them to wilt and blacken. Hand pick these bugs and destroy their red-brown egg clusters on the underside of the leaves. You can also trap the adults under boards near the squash plants. Lay them out at night and pick up the bugs in the morning. Radishes, nasturtiums, and French marigolds planted near the zucchini will also help repel the squash bugs. Striped or spotted cucumber beetles can also be a problem. These one inch long black headed bugs with green or yellow wings don’t usually bother zucchini except that they carry bacterial wilt. They are usually a problem in the early spring so if your early planted zucchini is affected the cucumber beetle, remove and burn the diseased plants, replant new seed and they should do fine. Question: What do you call someone who buys zucchini from the grocery store in the summer? Answer: A person without any friends. They can be eaten raw, shredded to make into bread, and used in cooking in a variety of ways.The zucchini fruit can be made into breads, cakes, used in soups, stews, can be battered and deep fried, stuffed or made into oven fried chips. 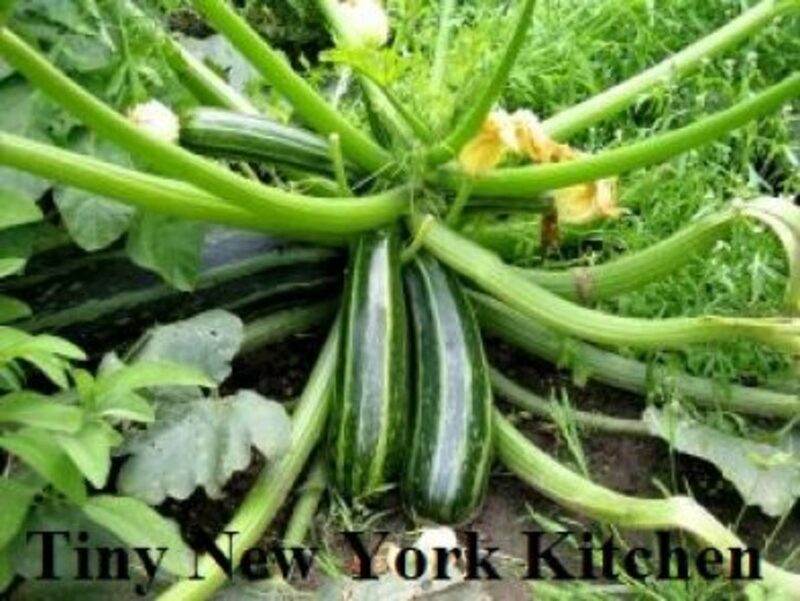 The blossoms can be picked before they are opened and are delicious in soups and stews, sautéed, stuffed or batter dipped.The flowers that you will want to use for this are the male flowers so that the female flowers will be able to be fertilized to grow the zucchini. The way that you can tell the difference between male flowers and female flowers on a zucchini is that the male flowers will appear first, so when you see the first flowers, you will know that they are the male flowers. When you see flowers that look different, then you will know that those flowers are the female flowers. The female flowers will have a bump at the base of the bloom. When zucchini is 6-8 inches long, remove by gently twisting off the stem. Try not to let the zucchini get too big. Smaller zucchini are more tender than larger zucchini. If frosts threaten, and you have not yet had your fill of zucchini, cover plants with plastic or old bedsheets to protect from the frost. If a frost catches you unaware, you may be able to rescue your zucchini by spraying your plants with water before the sun hits the plants. Once the plants are blackened by frost, pull out plants and throw in the compost pile. Leave your zucchini on the vine until the zucchini is completely ripened. This usually takes 2-3 weeks after you would normally harvest them for eating. Once ripe, cut the squash from the vine and let them sit for 4-6 weeks. Cut them open and harvest the seeds. Rinse the harvested seeds with water and set them out to dry in a cool dry area. Once dry, screen them to remove excess material. Store in a cool dark place with low humidity. The seeds will keep for 3-4 years if correctly dried and stored properly. Thanks teaches12345, zucchini can be used for so many things! One of my favorite ways of eating zucchini is batter frying in the deep fryer. I also like to grind a couple up to add to my homemade tomato sauce. I am still chuckling at your joke, because it is so true. I remember growing this in our garden and the zuchinni was overtaking the entire space. 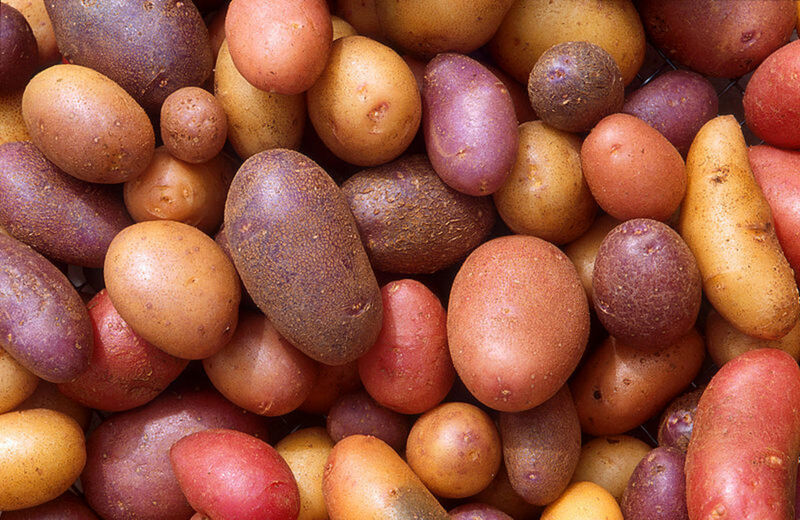 However, I love this veggie in breads, appetizers, stews, etc. I just had some fried today. Your post is excellent. Voted up. Hi Bill, It looks as though both of us are channeling our humor today. Thanks for your comment, I always love hearing from you.